Today, we are releasing a regular stability update of Opera Stable 39. Chromium is updated to version 52.0.2743.116. 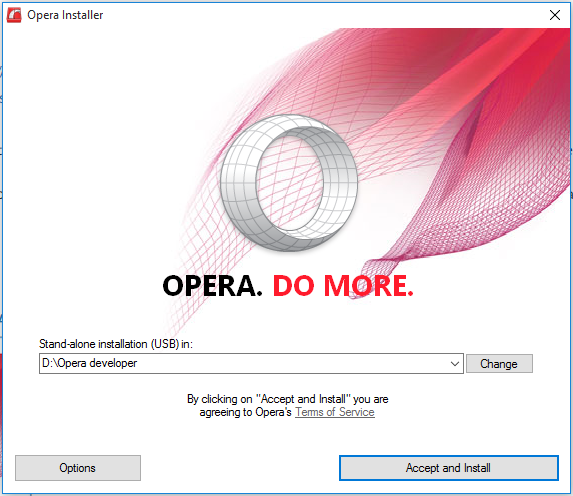 Installation links: Opera Stable for Windows Opera Stable for Mac Opera Stable for Linux – deb packages Opera Stable for Linux – RPM packages Please find details in our changelog.